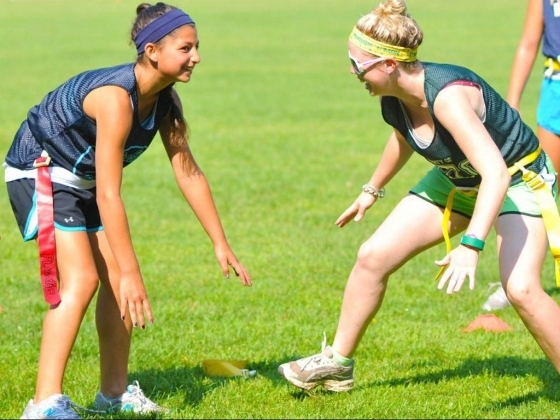 ISTC is a one-of-a-kind sports camp that combines traditional summer camp experiences with a one week sports camp experience! 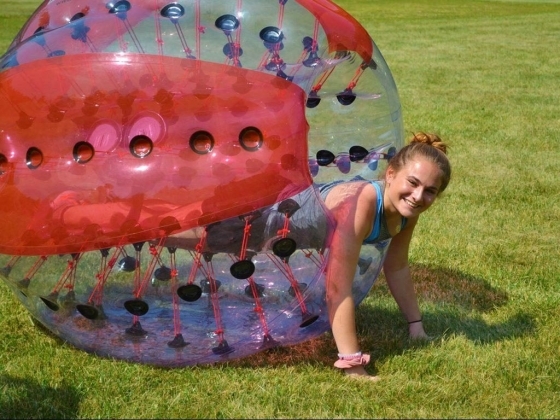 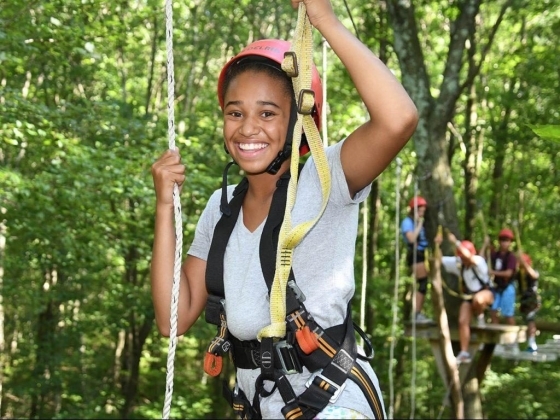 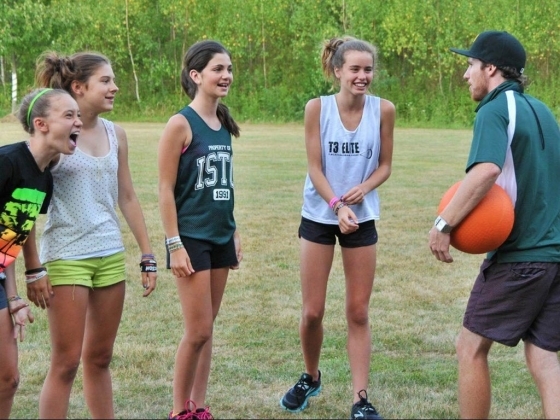 Each week, 325 campers ages 8 through 17, with varying athletic abilities, come to ISTC for the time of their lives! 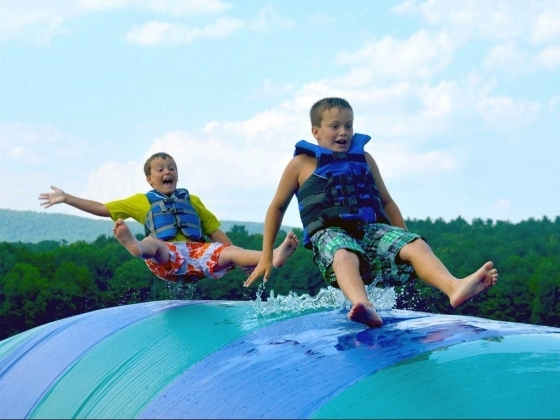 ISTC is a breathtakingly beautiful 500-acre facility in the heart of northeastern Pennsylvania's Pocono Mountains, making it easily accessible from both New York City and Philadelphia. 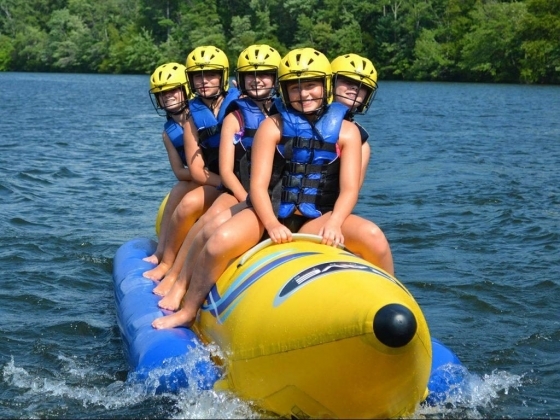 Our premier facilities boast modern camper cabins, pristine sports fields and impressive athletic facilities, and an incredibly picturesque 100-acre private lake. 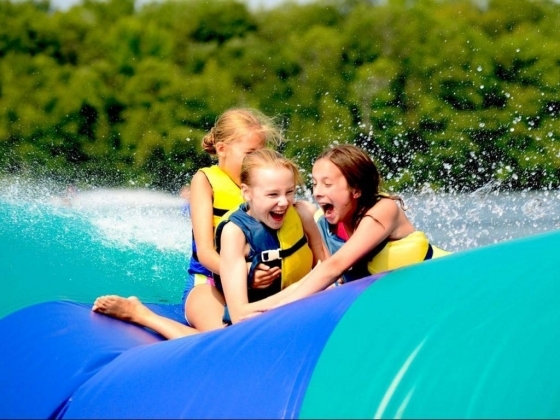 We think that ISTC is as much an irrepressibly happy feeling as it is a physical place, and everyone that enters through our gates gets to experience the magic. 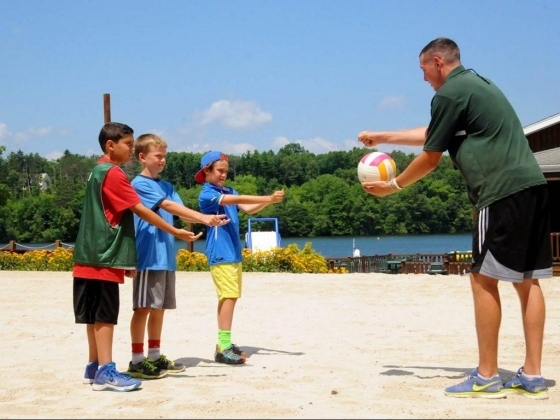 Our directors and staff form a family of positive likeminded people from all over the world who share a love for sports and kids. 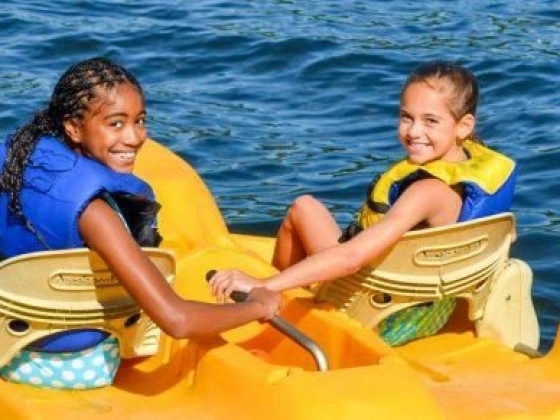 All campers participate in waterfront activities as part of their sports programming. 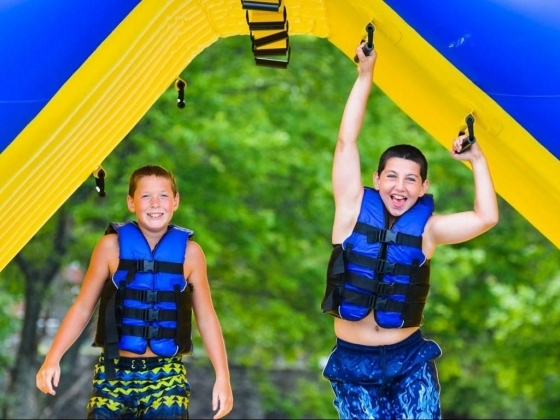 That means every camper jet skis and takes a banana boat ride, in addition to utilizing all the other amazing water features. 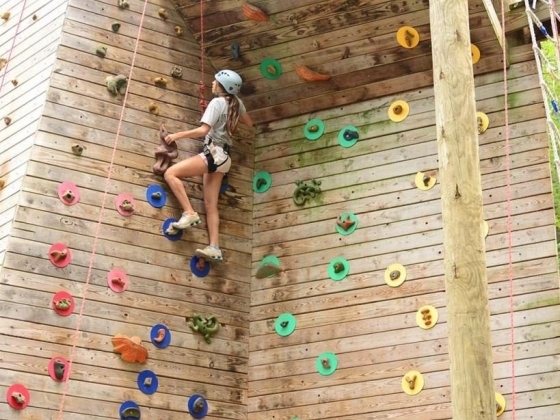 Our fieldhouse is 17,000 square feet of indoor play space! 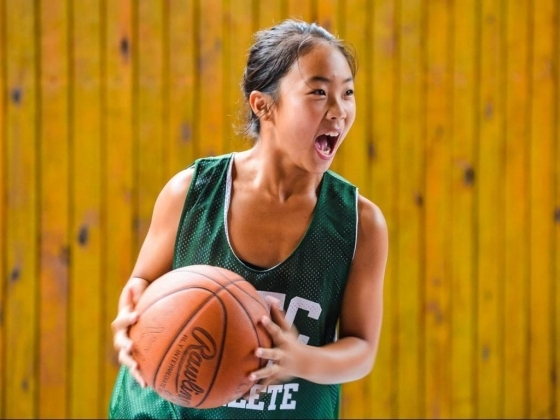 It's the largest gymnasium at ISTC and holds 3 regulation basketball courts.